Arsenal midfielder Mikel Arteta believes the forthcoming hectic festive schedule could make or break the Gunners title challenge this season. 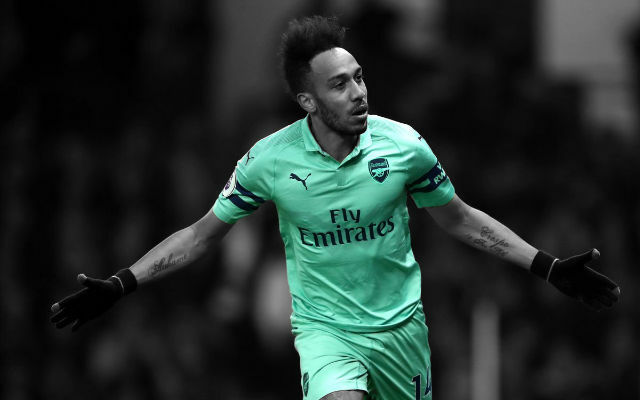 The Gunners are four points clear at the top of the table heading into Sunday’s clash against Everton at Emirates Stadium after an impressive start to the season and will face Napoli, Manchester City and Chelsea in their next three games after taking on the Toffees. 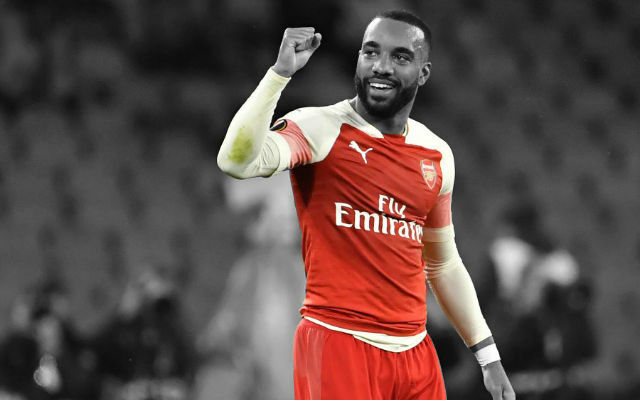 The 31 year old insists the Gunners squad are brimming with confidence and is hoping that the north Londoners can keep up their impressive run going through the busy end of year schedule. The difference is that we are top of the league, while normally by now we are 10 to 12 points behind whoever is first. That is the big difference. Obviously the confidence and atmosphere is different and we want to maintain that. As long as you have that quality, the ambition and the togetherness that we have, I think we are in a good position to do it. That is where we are and I think the Christmas period now is going to be massively important. Being able to rotate is very important. 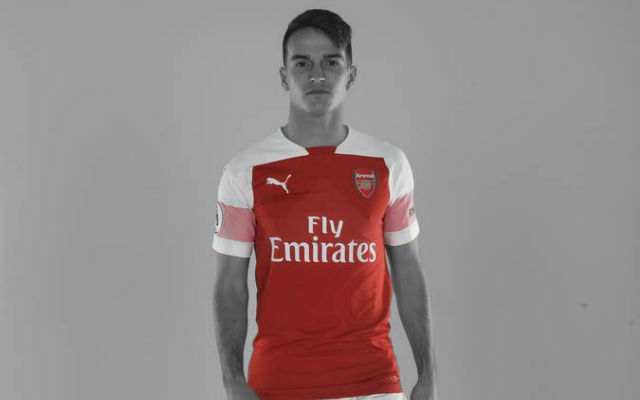 We have struggled in the last few years a little bit to be able to do that because of the numbers and injuries, and now we have almost everyone fit. I think it’s great. Everybody has to be on their toes, and everybody feels important and you are going to need everyone if you are going to achieve something, I think it’s a great thing. That’s what we want. The players in the squad can contribute and help the team to be successful. 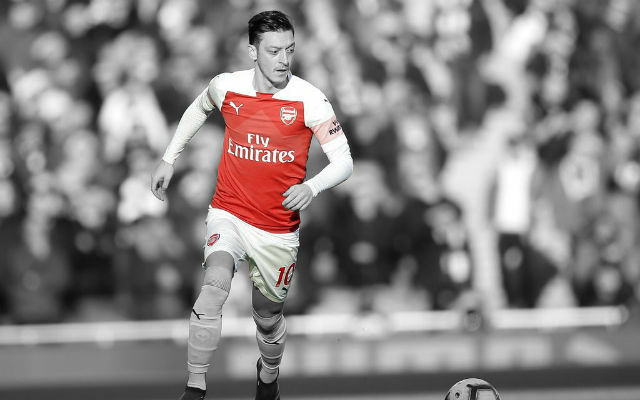 The Gunners have made a superb start to the season but the Christmas period as always will be vital for Arsenal and might well determine their destiny this season. The next four games will be the toughest run of fixtures we have encountered so far this season. The Gunners will host in form Everton at the Emirates Stadium on Sunday and will visit Naples to face Napoli on Wednesday in the Champions League. They will then face a trip to Manchester City and a home game with London rivals Chelsea at the Emirates Stadium. 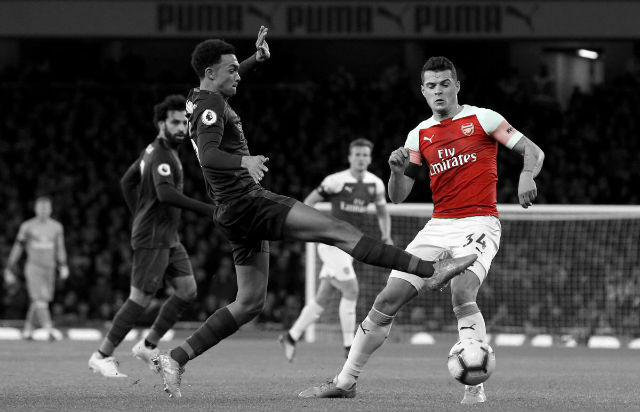 Arsenal have impressed many this season with their ability to beat the so called ‘smaller’ teams with relative ease and if they can continue to do so for the rest of the season, our rivals will slip up and it will hand us a big advantage in the title race. 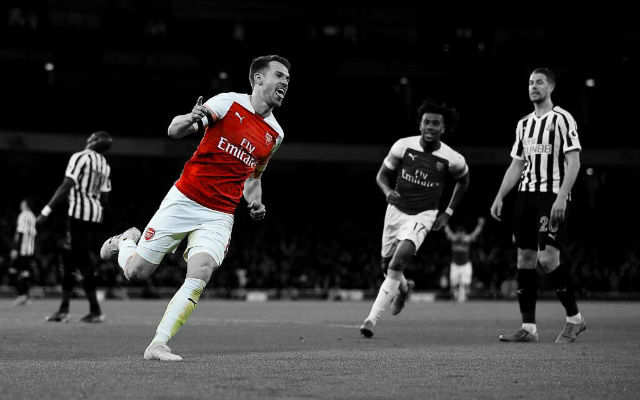 But if Arsenal can also get a result from most or all of their upcoming tough fixtures through December and remain top of the table, it will be a major boost for their confidence heading into the New Year. Can Arsenal stay top of the Premier League table by the end of the year? Share your thoughts in the comments below.